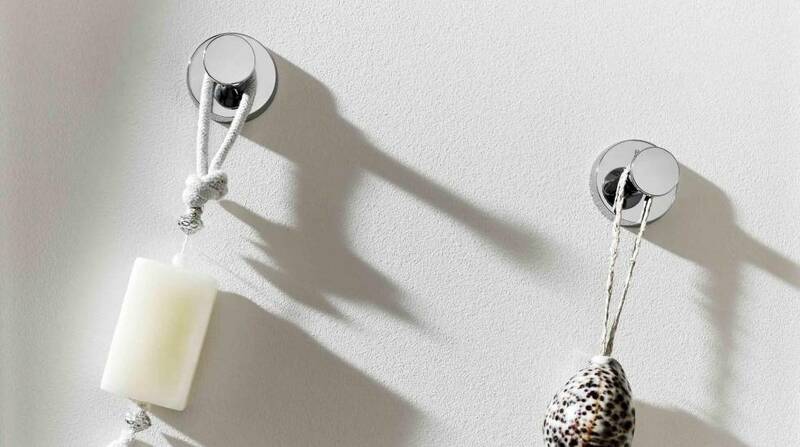 Would you like to add a breath of fresh air to your bathroom? 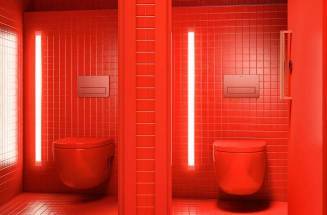 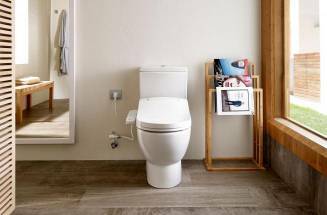 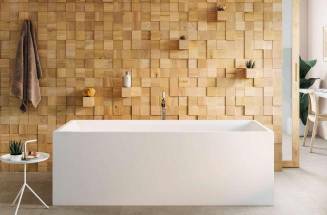 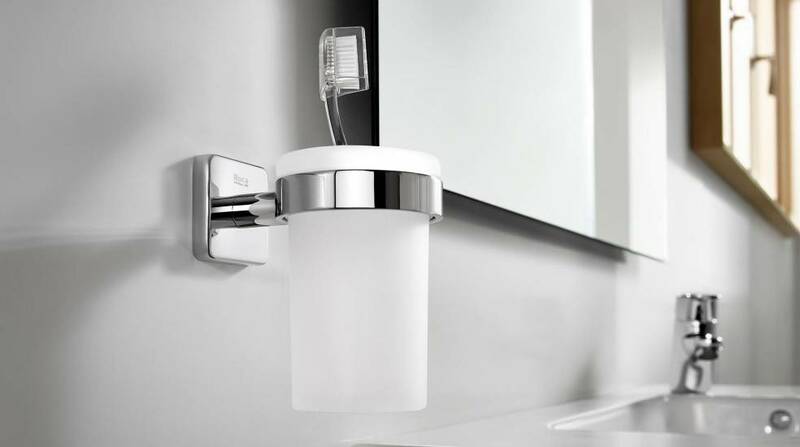 If you are in the midst of a renovation or furnishing your home, something as simple as the bathroom accessories without drill may be the key to renovating the space without the need for works. 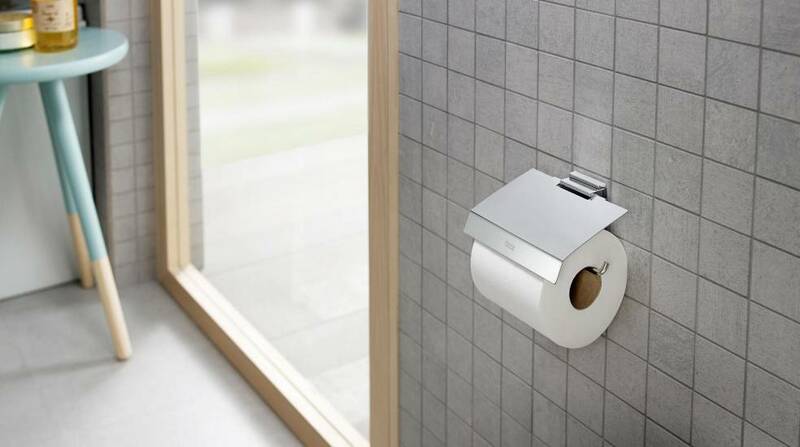 The first quality adhesives not only avoid the unsightly holes in the wall, but they do it with all the guarantees, supporting a load of up to 5 kg. 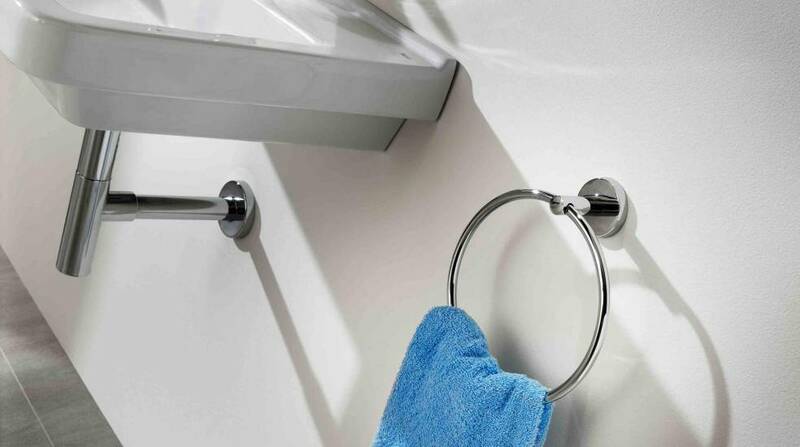 We help you to leave conventions behind with those small details, with three collections of adhesive bathroom accessories that will enable you to say goodbye to screws. 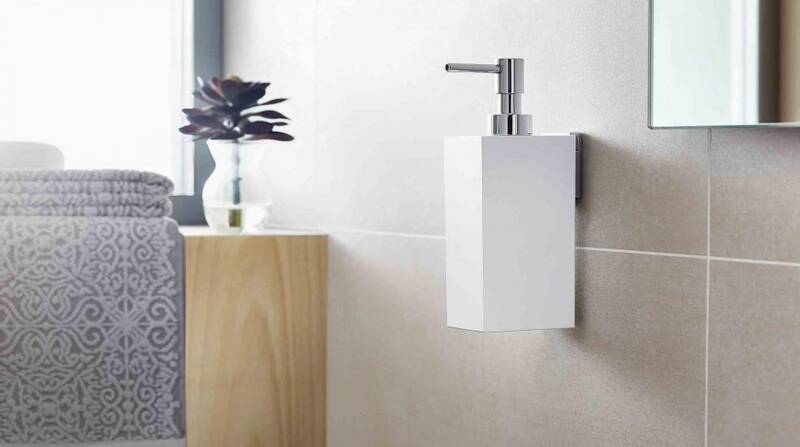 With a neutral and timeless design, Twin defines serene curved lines in soap dishes or soap dispensers, opting for bathroom accessories without drills that prioritize functionality. 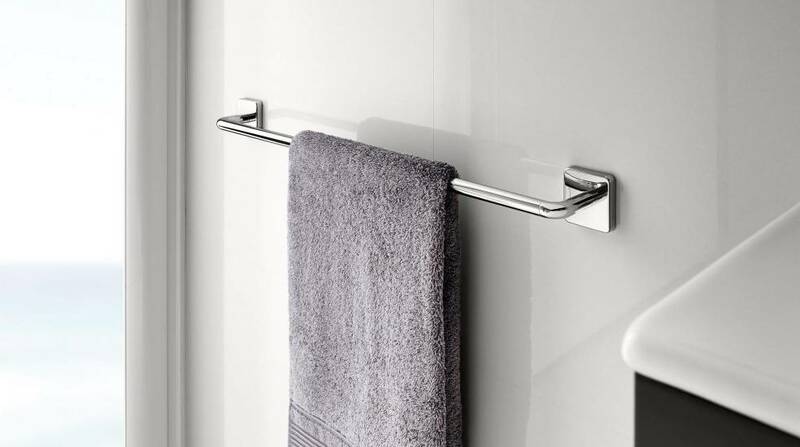 In addition to glass, in the collection the metal stands out, which enhances the glossy finish in elements such as the toilet paper holder or the towel rail, available in two dimensions. 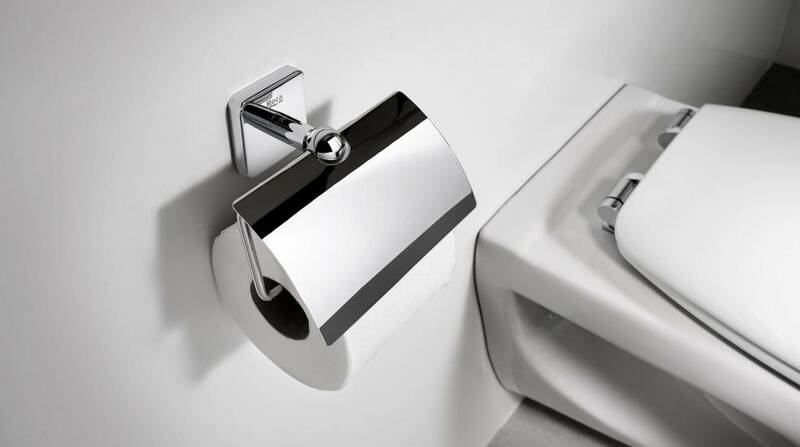 If you prefer a trendier design, Rubik replaces curved lines with straight ones and surprises with square-shaped glasses or toilet brush holders that opt for a white finish instead of glass, combining it with chromed metal. 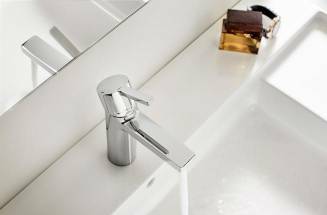 Finally, the Victoria collection enhances its functional design of rounded lines in bathroom accessories with different dimensions that adapt to all kinds of needs. 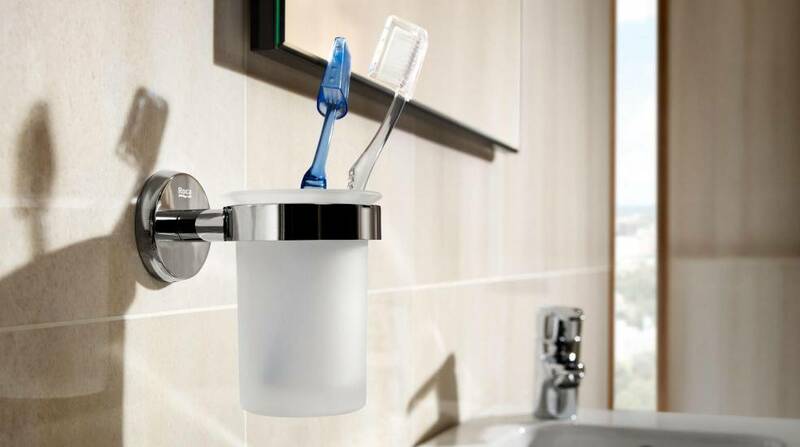 The finish can also be selected in this collection: you can choose between the white and chrome and between the transparent glass and the gloss metal. 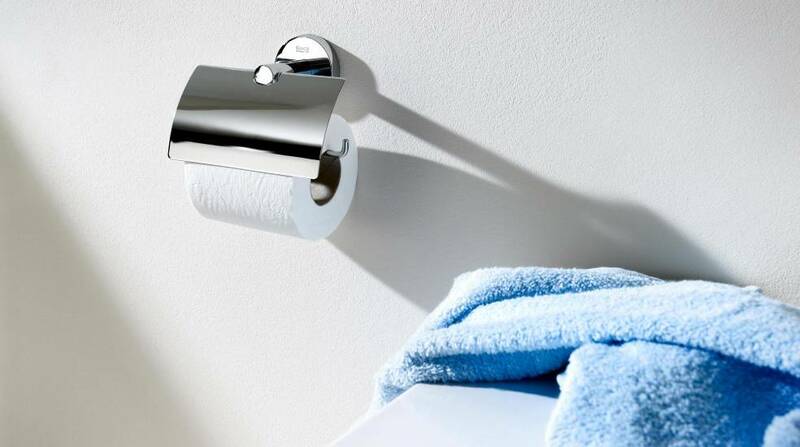 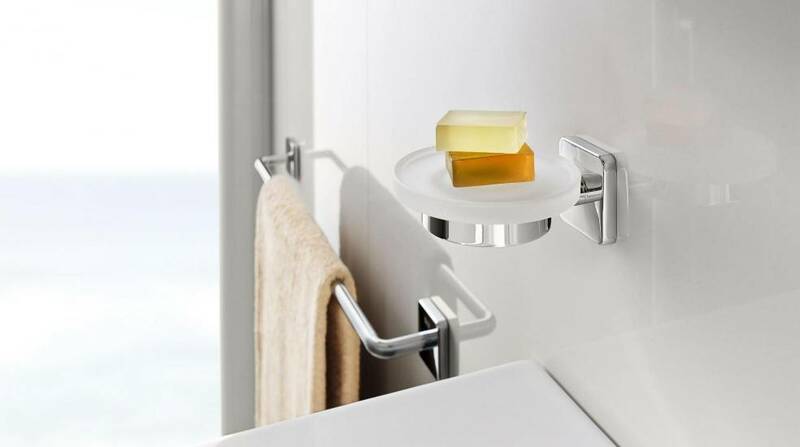 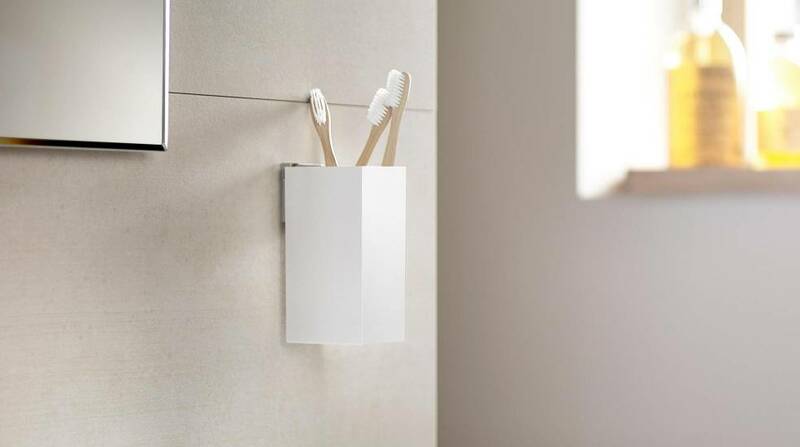 Because adhesive bathroom accessories are here to make your life easier, choose those small details that will help you renovate the space knowing that Roca will provide all you need for their installation.